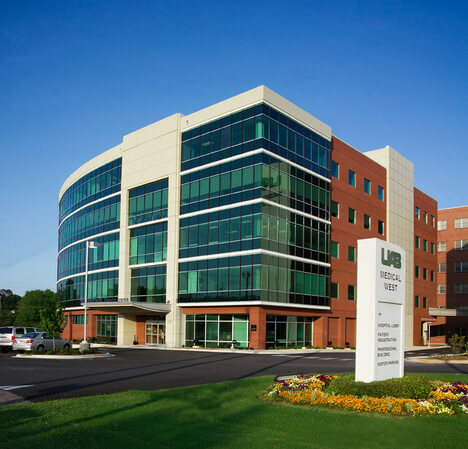 In support of the general contractor performing renovations at UAB Medical West Hospital, One Stop Environmental completed selective interior demolition and abatement services. As this was an occupied facility, One Stop was required to perform this work under close owner and contractor supervision to ensure minimal patient disruption. To complete the demolition One Stop utilized techniques including wet method removal and negative pressure enclosure systems within work areas to limit the amount of dust generated during demolition.